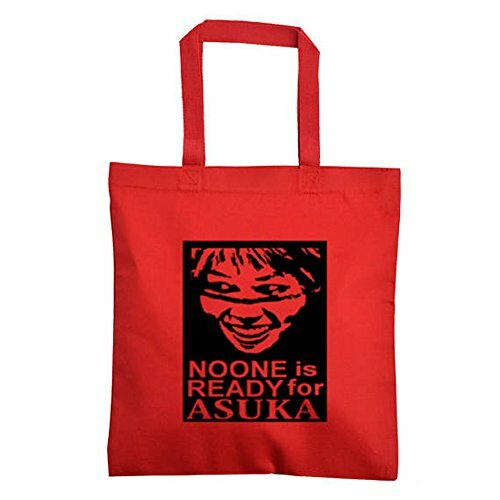 Asuka Empress of Tomorrow WWE Canvas Tote Bag (Red) by Squared Circle at Battleground 2016 Results. Hurry! Limited time offer. Offer valid only while supplies last. You will receive one canvas tote bag with the image featured. It is 100% cotton and has high quality HTV applied. Approximately 15'' high and wide.